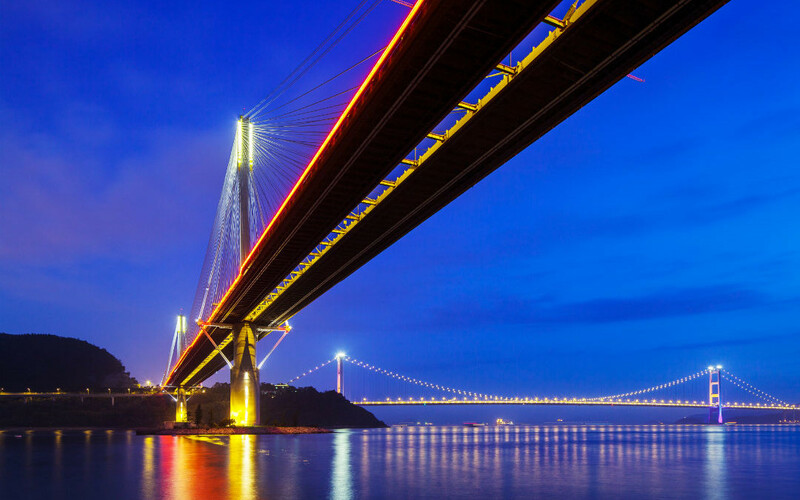 The Mainland and Hong Kong Closer Economic Partnership Arrangement, known as CEPA, is the first such free trade agreement ever made between the mainland China and Hong Kong. The main text of CEPA was signed back in 2003. On 27 November 2015, a new Agreement on Trade in Services was signed to enhance both the breadth and depth of the liberalisation. This new agreement was implemented on 1 June 2016. CEPA is nationality-neutral, meaning it allows overseas firms incorporated in Hong Kong to use CEPA to enter the mainland market. CEPA will open up some really big markets for Hong Kong goods and services and will enhance the economic cooperation between mainland China and Hong Kong. It is a building blocks approach to the situation that aims to set up a base foundation. Mainland China and Hong Kong have been working together to further increase the liberalisation on a constant basis. Both sides stand to gain a lot from CEPA, as it will bring new opportunities not just for mainland China and Hong Kong, but also foreign investors. CEPA will provide the businesses of Hong Kong with a window to get access to the market of mainland China. CEPA benefits the mainland China by allowing them to use Hong Kong as a way to reach the rest of the world at large and tap into foreign investment. This benefits mainland China as a whole by helping them integrate with the global market. Foreign investors are also welcome to get in on the action and set up, or just invest in, businesses in Hong Kong and tap into the benefits granted by CEPA, as well as tapping into the huge mainland market that remains mostly untouched by foreigners. Overseas firms incorporated in Hong Kong can use CEPA to enter the mainland market without paying any tariffs as long as the goods are made in Hong Kong. They will also receive preferential treatment when looking at the other services areas of the mainland including financial and legal services, logistics and tourism, as well as many other service areas. All goods that are made in Hong Kong are able to be imported to the mainland without paying a tariff, provided that the manufacturer requests it and agrees to the CEPA rules of origin (ROO) to ensure everything is made in Hong Kong. Investors from far and wide are welcome to use Hong Kong as a production base so that any product they make adheres to the ROO and can be transported into the mainland without a tariff. To add to this; Hong Kong is also the perfect location to produce brand name goods that the mainland is after, as well as products that need to use Hong Kong’s great intellectual property system, such as experimental products rich in R&D. The service suppliers of Hong Kong will enjoy special treatment when entering the mainland market in several service areas. The professional bodies and regulatory authorities of the mainland have also signed several agreements and arrangements on recognising professional qualification. This means that the best way to enter the mainland market for a foreign investor is to set up shop in Hong Kong, or deal with a supplier who is already there. Both the Mainland and Hong Kong have agreed to improve the co-operation between trade and investment facilitation areas to further improve the general business environment. Hong Kong is assured their favourable position with the mainland market by the Most-Favoured Treatment provision. This provision protects them by stating that if the mainland offers any kind of preferential treatment to another market, they must also offer it to the Hong Kong market. Even if that preferential treatment is better than something already offered by CEPA. For this reason if foreign companies look to enter the mainland China market, it is recommended that they set up a Hong Kong company as a springboard.